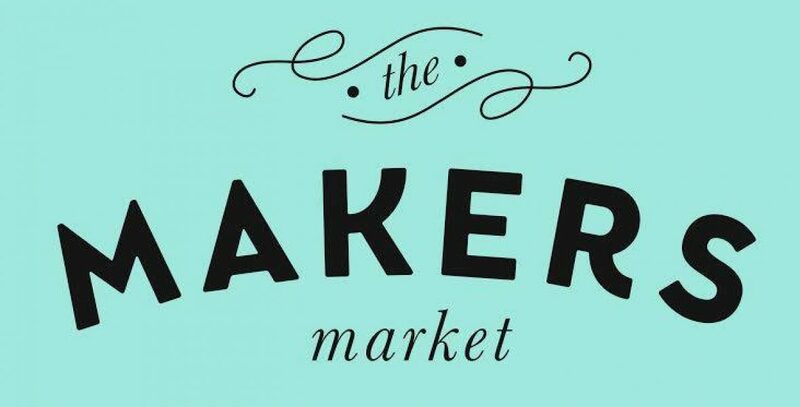 The Makers Market – Bringing markets back to market towns. Welcome to Future Logistics Ireland, the leader of driver training in Ireland. We run a wide variety of courses including ADR, for the transporting of hazardous goods/fuel, Petroleum Driver Passport, Driver CPC, Taxi Driver CPC, Driver training Theory and Practical for all categories, Tachograph analysis and freight/passenger transport consultancy followed up by attending audits with DOE and RSA enforcement officers. All our courses are run across both Northern Ireland and the Republic.